What does Sustainability look like in the East Kootenays? 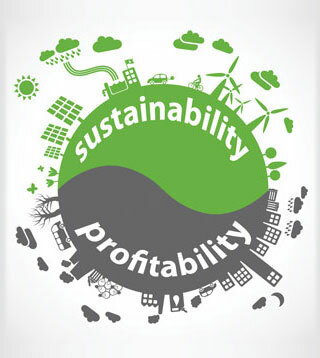 How can we make Sustainability profitable? Join us for a conversation with leaders in business sustainability education, and industry champions to understand how sustainability drives profits, increases engagement and organization success. Learn about the College of the Rockies Sustainability Education program, teaching the leaders of tomorow!